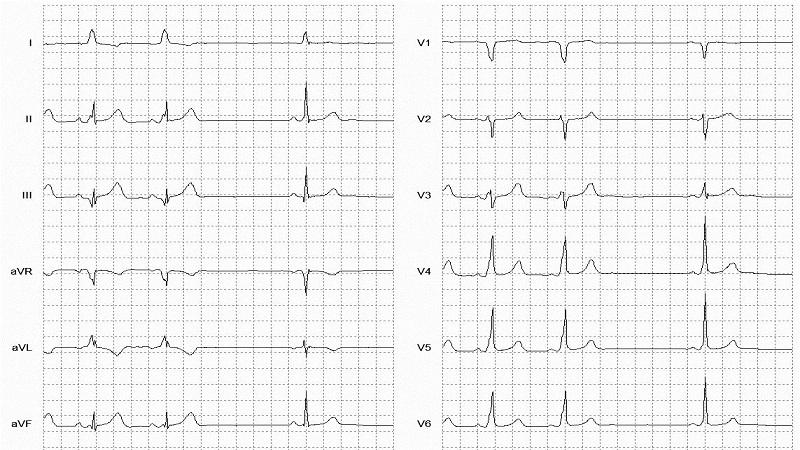 Wolff-Parkinson-White is associated with an accessory pathway that bypasses normal conduction through the AV node, bringing about a direct connection between the atrial electrical system and ventricles (resulting in a more rapid depolarization of the ventricles). This “pre-excitation” results in a shortened PR interval, and a slurring of the upstroke of the QRS complex (delta wave) on the ECG. 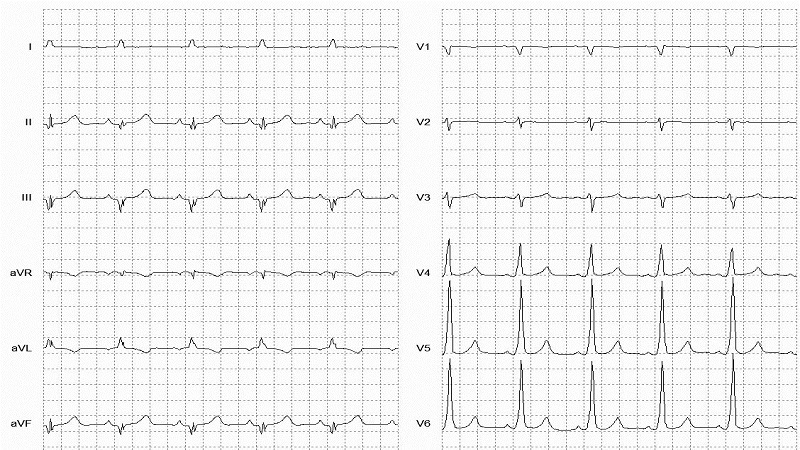 The ability to bypass the AV node, or the establishment of a reentry circuit involving the accessory pathway, can result in the production of paroxysmal tachycardias, often referred to as atrioventricular reentry tachycardias (AVRT).